Sauer’s beginnings date to 1876, when America was still recovering from the Civil War. People had fought hard for their convictions, and had exhausted much of the available resources of the country.State by state people began the job of rebuilding, and a significant period of industrial growth followed. Pennsylvania was truly the “keystone” in this surge of progress, and Pittsburgh set the pace in the climb to industrial prominence. 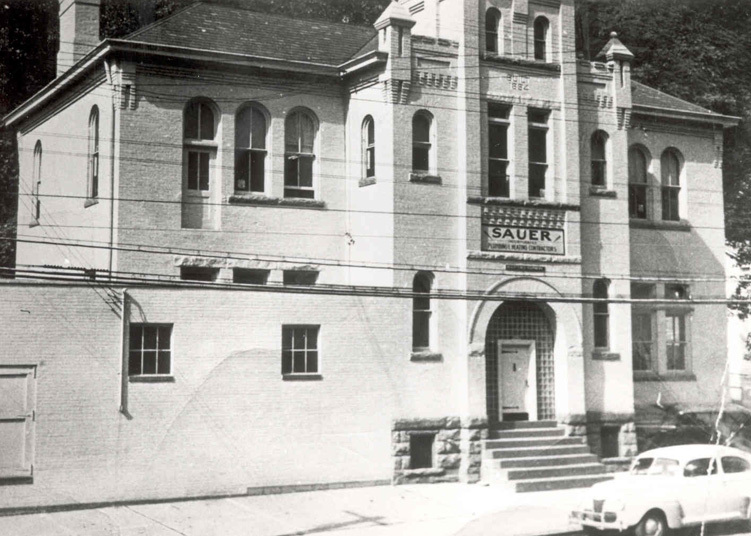 William N. Sauer was born in old Allegheny, now the North Side of Pittsburgh in 1858, at the time when city sewage systems were first being introduced in the nation. On his 18th birthday in 1876, Bill received a gift of $50 from his mother, and he used this money to start a small plumbing business. 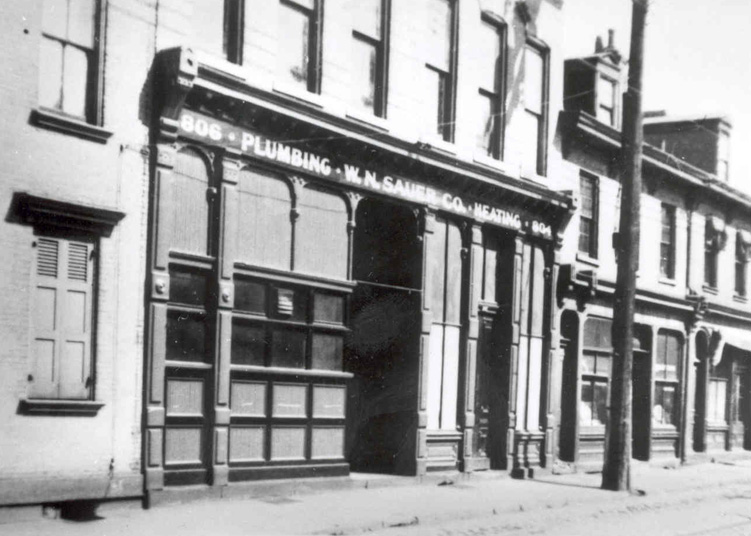 In 1906, Bill Sauer met John G. Steitz, a young pump salesman from New York. These two men joined forces and began to specialize in large construction work. It soon became accepted practice to design the water supply systems of a building in close coordination with its heating system – leading Sauer Company into the heating field as well. 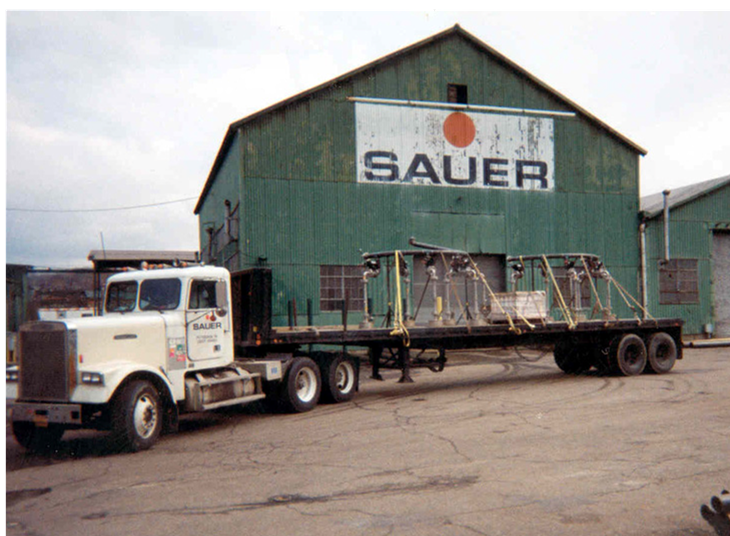 Sauer incorporated in 1943 and today provides services in General Construction, Mechanical Construction, and Aerospace Construction, and often self-performs Process Piping, Controls & Instrumentation, HVAC Services, Equipment Erection & Rigging, Plumbing, Metal Fabrication, and ASME Code work. 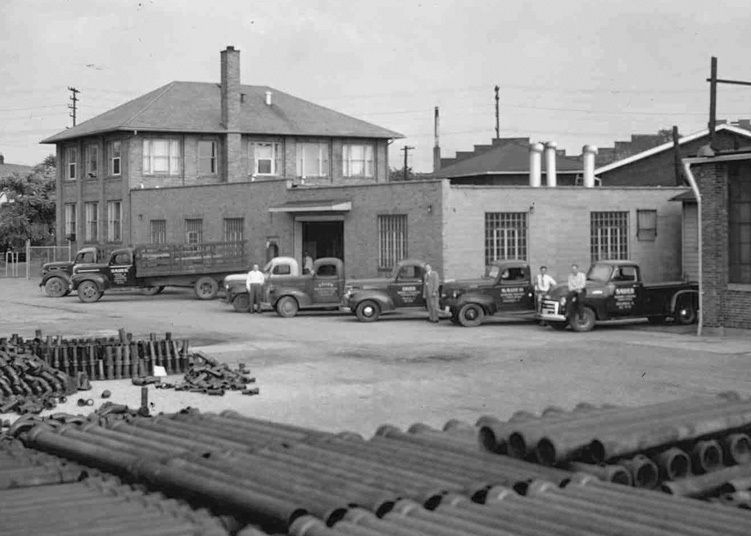 The construction industry has grown more complex, and thus, Sauer is vastly different from the simple plumbing business founded by Bill Sauer. Sauer reorganized its business structure in 2009 to meet the changing dynamics of the marketplace, to enhance our customer focus and to position the Sauer Holdings Companies for growth in the future. Sauer Holdings is now the parent company for Sauer, Inc., Sauer Group, Inc., Ruthrauff Services, LLC and Ruthrauff-Sauer, LLC. Each company is an independent business unit, providing services adapted to the needs of its respective customers throughout the United States. Sauer, Inc. of Jacksonville, Florida was formerly known as Sauer Southeast. The new name reflects the national scope and presence of our customers and markets that the company has expanded into throughout the 1990’s and 2000’s. Sauer Group, Inc. of Columbus, Ohio provides General and Mechanical Contracting services primarily to power/energy, renewable energy, industrial, manufacturing, commercial and government customers in the Midwestern and Northeastern U.S.
Ruthrauff | Sauer, LLC and Ruthrauff Services, LLC, both located in Pittsburgh, Pennsylvania resulted from Sauer’s acquisition of Ruthrauff Inc. in 2006. R|S is now one of the largest and most diversified mechanical contracting firms in Western Pennsylvania. Ruthrauff Services, LLC, is one of the largest HVAC service and building automation contractors in the region.Their mission is “The Single Source Advantage,” and they offer complete mechanical contracting services. Private and public organizations throughout the country rely on the Sauer Holdings companies to deliver quality, timely construction services on their most challenging projects. We attribute our success in these and other projects over the years to a commitment to exceeding our customers’ expectations, building trust, effective planning, and strong field leadership.